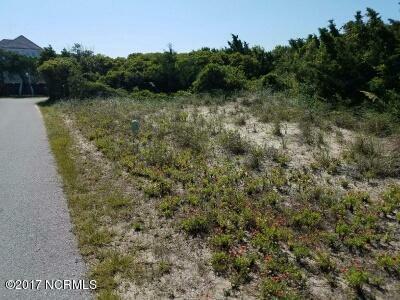 This is a gorgeous, large, homesite with possible views of the ocean and 9th fairway. There are no issues meeting CAMA setbacks. 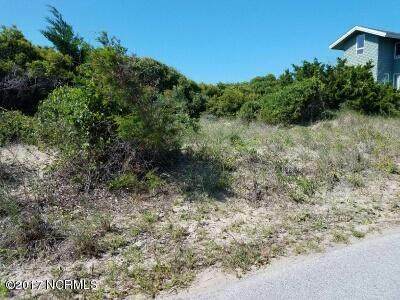 Close to Bald Head Island Club for convenience. 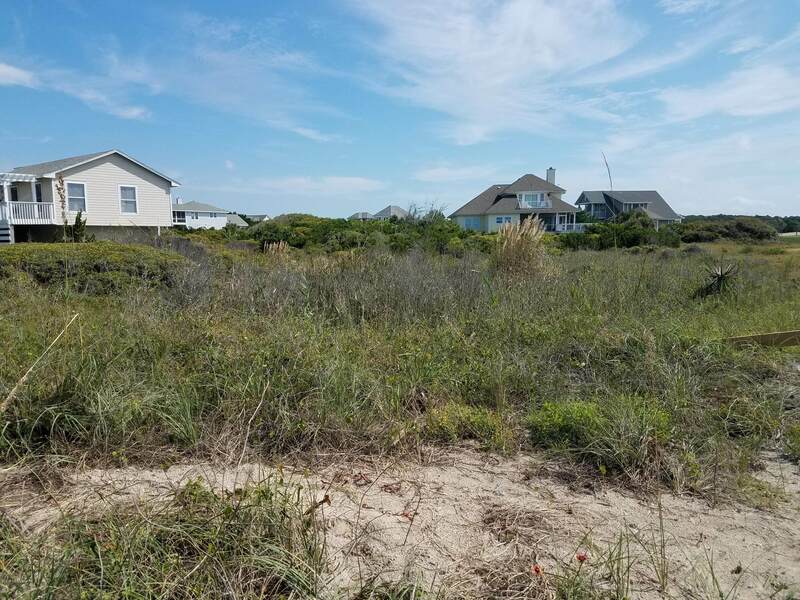 Listing provided courtesy of Willetts Team of Coldwell Banker Sea Coast Advantage.